To meet with the ever-changing needs of our customers, we have carved a niche for ourselves by providing a large assortment of Tshirts Collar Knitting Machine. Bharat machinery works are one of the renowned manufacturers and suppliers of T-shirts collar knitting machine. T-shirts collar knitting machine is a type of flat knitting machine, used for making the finer quality fabric of collar. Collar knitting machines have various applications such as in garments or apparels. We value our customers; therefore, our organisation believes in dealing and trading with high-quality machines. As per industry norms, we set the features of machines and then test them for the excellent performance of machines. We are always highly appreciated for our product patterns and designs and we ought to maintain the same for long-lasting relationships with our clients. 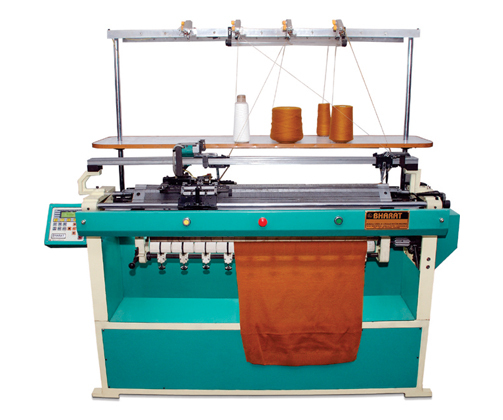 Bharat Machinery Works has been manufacturing knitting machines of trustworthy quality since 1987. Using flat knitting machines you can produce well knitted finished products as it adopts the policy of weaving the fabric right to left and left to right without turning the fabric. 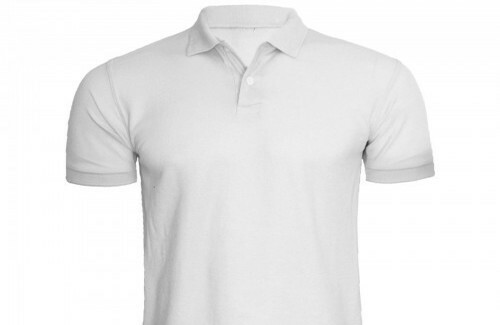 Our machine helps in knitting products like school uniform sweaters, tshirts, mufflers, caps ,stoles using different materials including cotton, silk, woolen, terylene, polyester to knit different patterns and designs.